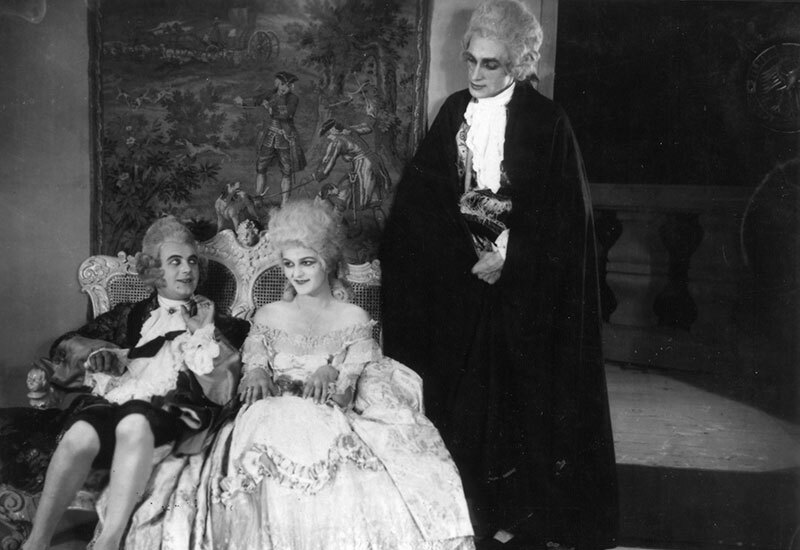 Piano player and composer Marie-Luise Bolte keeps silent movies alive with her improvisation. I grew up not far from the city of Bremen, Germany. 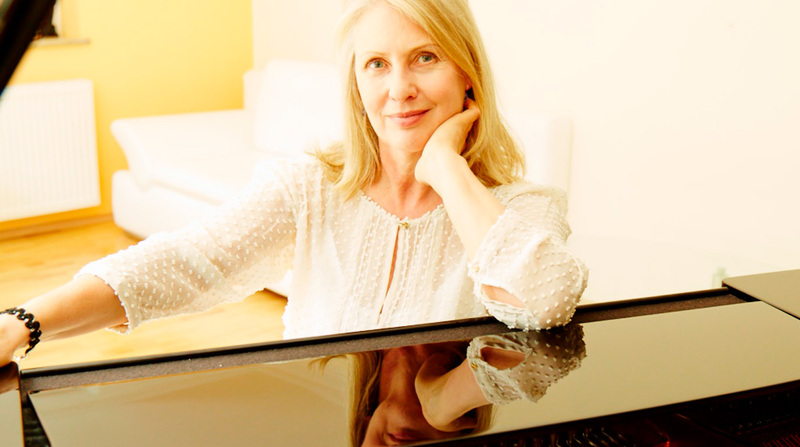 I studied music with a focus on piano, organ and vocals in Göttingen, Hamburg and Paris. Early on in my studies I gained an interest in early film history and film composers. Towards the end of my studies, I began accompanying silent movies. Following this area of interest, I have also written articles and essays that are featured in a number of publications, including the CineGraph Lexicon. For many years, I have arranged and played at organ concerts, actively participated in, directed, and accompanied choirs of various sizes, and played in a salon orchestra. I accompany singers and cabaret artists on stage and as a music teacher at a school in Hamburg, have had the opportunity to direct musicals. In parallel to these projects and opportunities, my artistic focus is still based on a fascination with the composition and improvisation of music to accompany moving pictures and the impact the music can have on a film audience. Creating silent film music awakens my creativity by allowing me to design a musical concept for the film that embodies the twists and turns of the plot and interactions between the characters. Which themes and motifs fit into the environment of the film? How can I complement or enhance the temporal setting, the mood, the characters personalities, or the rhythm? I can play a waltz not only while the characters dance, but also during a slapstick scene or a drive through the countryside. The decisive point in portraying emotions and interactions musically is the tension curve, which I work to build up and form, creating a fluid accompaniment for the entire film. If I accompany a film alone on the piano, I do not just look at the screen and react. I have both the structure of the film and my concept of the actions and emotions in the plot in mind and improvise within this cinematic and cultural context to portray my interpretation of the topics and motives that occur within the film. Free improvisation on the piano with self-created or recommended themes for events including silent films, slide shows, mime, theatre and vernissages. Improvisations can be played live or recorded and presented or accompanied to adapt to the event. I have composed a number of musical scores for ensembles, encompassing a broad variety of songs and chansons. Among other projects, I have composed scores to accompany texts by artists such as Katalyn Bohn for both DVD and television production. My compositions are conceptualised for acoustic instruments. Music is a wonderful means to keep silent movies alive. Their lack of a pre-existing soundtrack offers me the creative freedom to keep them alive. I find it both exciting and invigorating to put the audience in suspense and enhance the film viewing experience with my music. 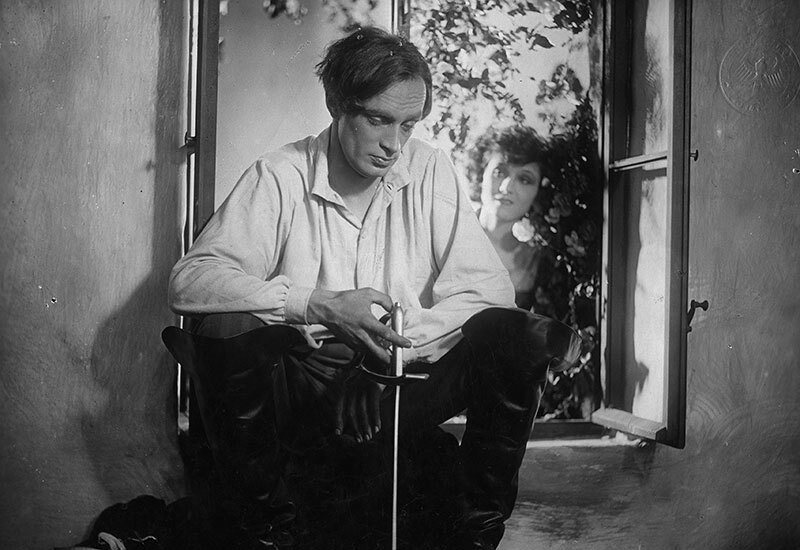 Cinematheques, archives, film festivals and organizations such as CineGraph have also taken on the challenge of restoring the legacy of the silent film time and making them accessible to a broader audience. Shortly after my return to Hamburg from Paris in the autumn of 1989, Cinegraph opened their 2nd International Film History Congress, titled “Lumpen und Seide”. The congress focussed on the cinematic voice of producer, director and screenwriter Richard Oswald, but in the cinema, his films were mostly unaccompanied and silent. The following year I had the opportunity to accompany the films of producer and director Joe May that featured silent film stars such as Mia May and Conrad Veidt during the congress. From then on I have enjoyed the experience of accompanying a countless number of silent films, be it alone on the piano or with a diverse variety of ensembles. With the kind permission of absolut Medien + arte Edition . Slapstick — "Erste Schritte im Berufsleben"
Silent movie — "Ein moderner Brutkasten"
Silent movie – "Die Jagd nach dem Glück"
Festivals, silent movies, musicals, theater, musical scores — individual film music. I develop and create music according to your personal style. Contact me – together we can create something really unique for your project. I´m looking forward to hear from you.